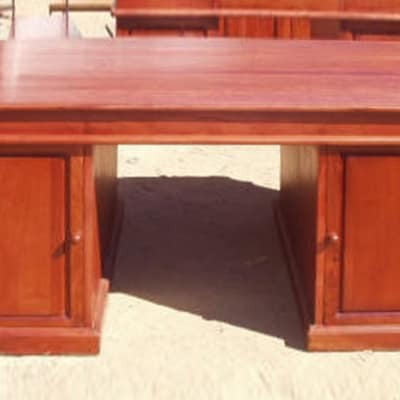 All manufactured from timber, Kubu Crafts designs and produces an extensive selection of furniture including executive desks, chairs, shelves and file cabinets. Each piece is made from the finest wood by highly skilled artisans. Kubu Crafts also makes furniture according to your specifications and needs. 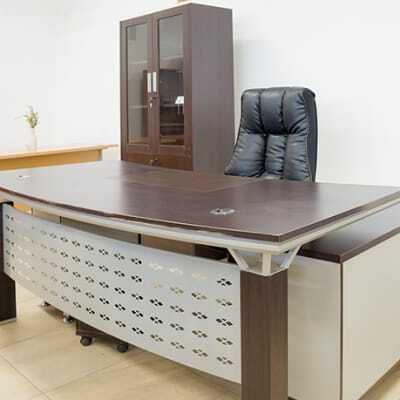 Unitech Investments stocks quality A-Grade office furniture for small and large businesses. The company offers a wide selection of desks that include executive, clerical and reception, as well as high back executive, office and visitors' chairs. Unitech also provides an array of metal and wood cabinets, cupboards and tables. Orca Deco offers an extensive range of office furniture including office chairs, desks and media storage solutions, helping clients to design and create the perfect work space. Orca works closely with corporate designers, office furniture manufacturers and space planners to ensure it supplies the right mix of new and exciting products. AFIL Engineering supplies a range of durable furniture suitable for offices, businesses, homes and schools. The furniture is all made on site to high quality specifications, using advanced equipment and machining tools. These steel-based products are extremely hard-wearing and competitively priced. This company can help you source the right furniture, deliver it and even make suggestions to help design your perfect office space. From reception chairs in fabric or leather, reception furniture, executive desks and chairs, office chairs in fabric or leather, tea cabinets to filing cabinets and display cabinets.